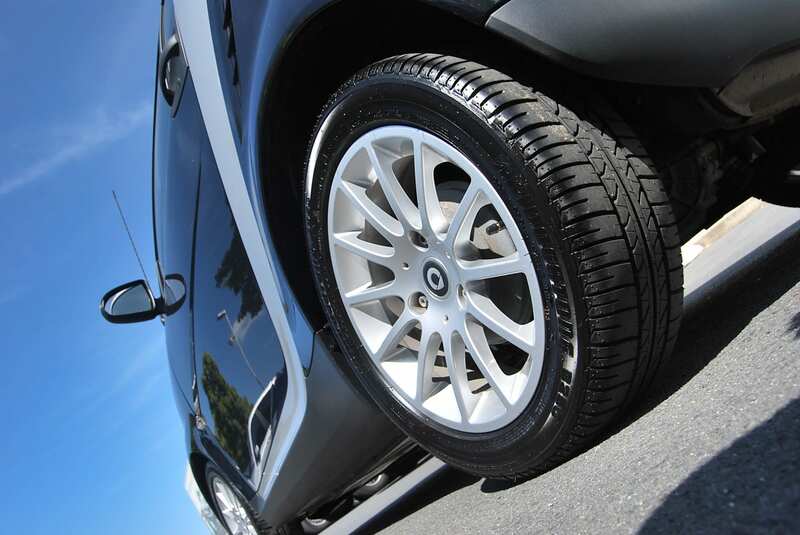 Here at J&K Autos Ltd, you can rely on us to provide you with the perfect tyres for your vehicle and your budget. We have been operating and fitting tyres in Maidenhead and the greater Berkshire area for over 10 years, with many happy customers with both domestic and commercial vehicles. As a specialist in Maidenhead tyres replacement and repair, we can soon get you back on the road again! Call us on 01628 778348. New tyres are essential for the safety of your vehicle. It is important that you maintain your car tyres and replace them when they become worn, damaged or cracked. Our range of new tyres in Maidenhead can suit a range of budgets as well as requirements for driving. We take into consideration the type of driving you will be doing in your car to ensure your new tyres are the best match for your style. With a wide range of brands on offer, we can provide you with the best new tyres for your vehicle at highly competitive prices. 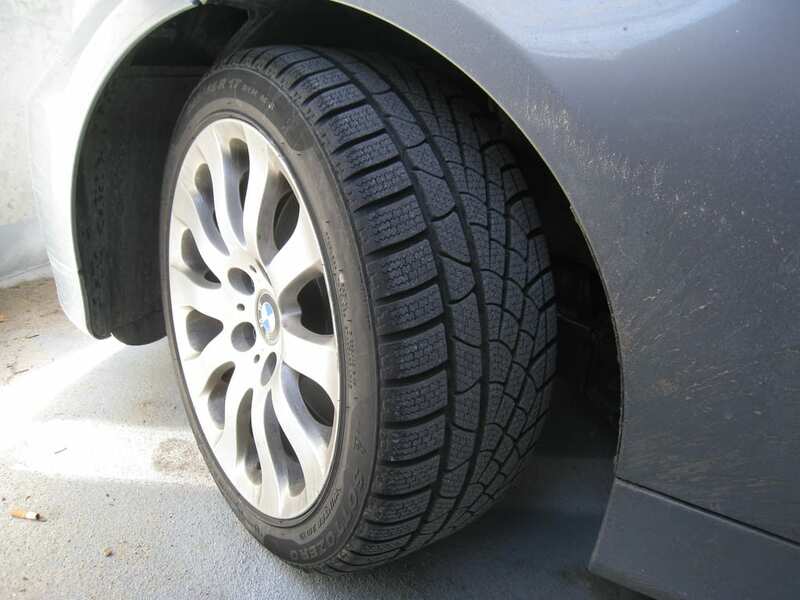 It is a legal requirement that your tyres are kept in good condition. Any wear or damage to the tyres can make them less safe to drive on, increase your chances of a road traffic collision and could land you in bother with the law. Make sure the tread on your tyres has plenty of wear left on it – if you are in doubt, why not contact us to check your tyres for wear and tear? In addition to fitting new tyres, our experienced tyre fitters can check the safety of your tyres for you and offer advice on how best to maintain your vehicle. Sometimes it is more economical to choose part worn tyres for your vehicle. Of course, these tyres are still perfectly useable and safe to drive with, but they will not suit all vehicles. It is important to check with our tyre fitters whether part worn tyres would suit you or not. They are generally cheaper than brand new tyres but can certainly be an option for some drivers. We are one of the premier tyre fitters in Maidenhead, Berkshire, so why not ask our team for more information and advice about whether fitting part worn tyres might be the right choice for your vehicle. J&K Autos Ltd offer a full tyre replacement service, with a speedy tyre change one of our specialities. We stock a wide range of brands, sizes and types of tyre in our garage ready to fit onto your vehicle. If you are looking for great value new or part worn tyres in the Maidenhead or Berkshire area, J&K Autos Ltd are the ones to call on! Simply give us a call and let us know the tyre you are after and we can see if we have it in stock. If you are unsure of the exact tyres you require, our experienced fitters will soon find the right tyres for you based on your vehicle specification. Where can I find you in Maidenhead? Do you stock a range of tyre sizes and brands? Yes, we have a wide stock of tyres from different brands in a range of sizes. Check with us if we have the right tyres for you! We can stock new tyres to order. Can you check my tyres for me? I am unsure what to look for. Yes, our experienced tyre fitters can check your tyres for the condition, tread depth and air pressure to ensure you are driving safely and legally. If you are looking for a garage for new tyres, fitting, replacement or part worn tyres then J&K Autos are here to help. We have years of experience with a wide variety of vehicles and are sure to get you back on the road as quickly as possible. Call us on 01628 778348 or email us on jkr59@btconnect.com to speak to one of our friendly team.